It's been quiet lately! I'm expecting things to improve in a few days once the Ichiban Kuji lottery begins as the series will be back in the headlines, and the next issue of Sengoku Basara Magazine is just a fortnight away. In the meantime, here are a few merchandise updates. 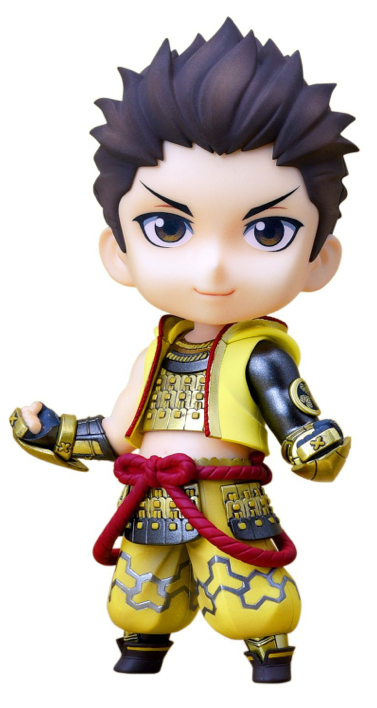 Preorders opened for empty's 105cm Chara-Forme figure of Ieyasu this morning. International customers can place their reservations at sites such as AmiAmi and Otaku Republic. Ieyasu will cost ¥4,104 when he's released on 30th June 2015. 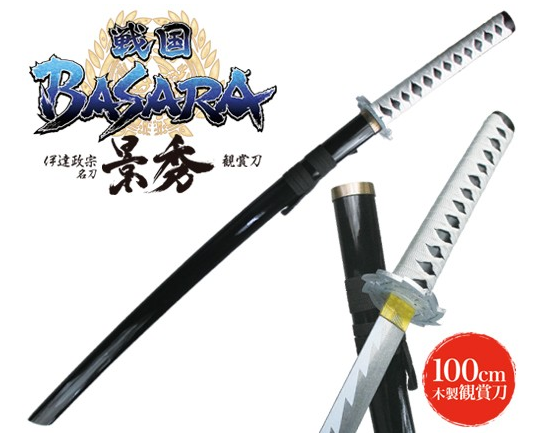 Fans in Japan will be able to pick up some exclusive Sengoku Basara merchandise by visiting amusement arcades across the country from late February 2015. 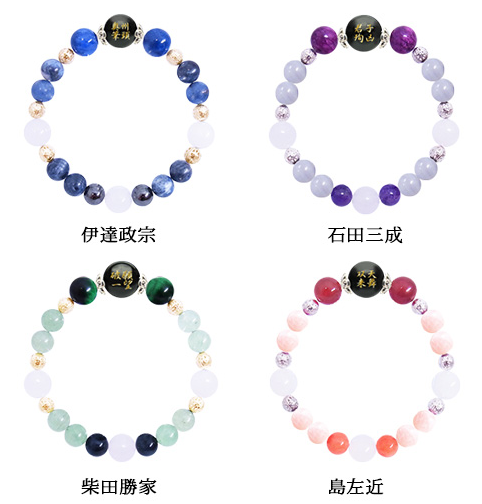 The last anime adaptation may have finished but that doesn't mean that the merchandise for it isn't still being released! 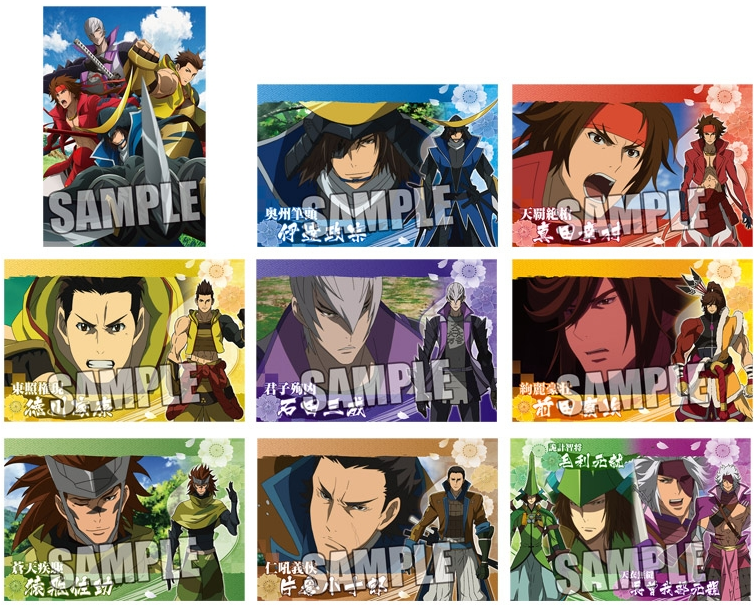 Containing nine different designs, the Sengoku Basara Judge End postcard collection will be released on 11th April 2015 priced at ¥700 before tax. It can be preordered at AmiAmi, CD Japan and Otaku Republic. Has the Butai Sengoku Basara stage play series disappeared?! It's about the time they should be planning a new stage play, too, since it's been a while since Butai Sengoku Basara 4 and they haven't introduced Maria, Matabee, Naotora or Shikanosuke to the series yet. There were some production issues with the last DVD which were fixed (I still need to review that... oops) but I hope it hasn't caused problems with the business side of things. Yeah the series seem successful so it's mysterious that there isn't even some note about it. If they decided to discontinue the whole thing surely there would be some announcement. I don't want to be annoying but did it work when I sent a Tumblr ask to you some time ago? Like you don't have to reply to it, I just want to know if it went through at all. Thanks, I actually didn't get an email from Tumblr about that Ask (perhaps their system gave up on me until I worked through the backlog) so I had no idea you were waiting for news too! Tumblr was screwing up for me too at the time so that is why I was wondering if things were working or not. I suspect that the sheer load of data on that website makes it a bit unreliable. And the basara-stage website is still down. Weird. Anyway enjoy the fixed DVD about hotpot partying. The Dais situation is still a mystery but the stage website has now returned which is hopefully a good sign!